April 12 is a much awaited day for Rupert Jacinto. His Faaabulous Book II is launched at the Peninsula Gallery with a big bang. 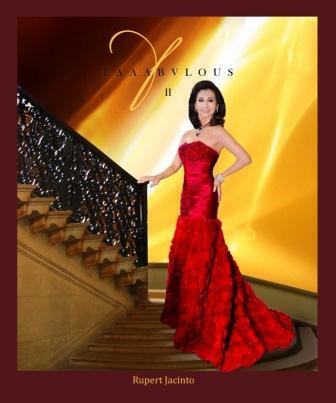 The book which has Mayenne Carmona as editor, Tina Jacinto as Stylist and Rey Ortiz as Creative Director, has photos of men and women who are fabulous in their own right in terms of achievements, beauty, educational attainment, professional status. President P-Noy and VP Jejomar Binay graciously honored the book with their presence. The generosity of our sponsors-- Air France/KLM, Manny O Wines, Peninsula Hotel, HP Imaging and Printing Group, Marriott Manila, and CWC—is very much appreciated. We are thankful to O.N.E. Naturales and Fila for sponsoring the event's gift items. Here are some of the FAAABULOUS men and women gracing the book. This picture of me is on page 8, before my editorial piece. Mayenne's gown is from the Pina collection of Lulu Tan Gan. FRONT COVER LADY- Michaela "Pinky" Puno, Organizer of the PHILIPPINE Starball, a ballroom dancing competition and exhibition, putting the Philippines at par with other international ballroom competitions. Cover girl Pinky Puno's gown by Oliver Tolentino. BACK COVER- Mikaela Bilbao, has a chain of beauty salons known for their holistic beauty and weight loss treatments. Inside Back Cover-Princess Rebecca Wata- a graduate of medicine but is now a business woman. 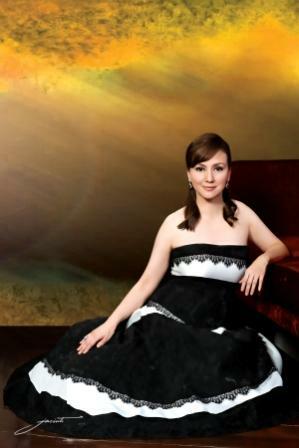 She is the CEO of her tile business which has retail stores all over the Philippines. She is a direct descendant of Sultan Kudarat and the last reigning sultan of Maguindanao, Sultan Muhammad Esmail. 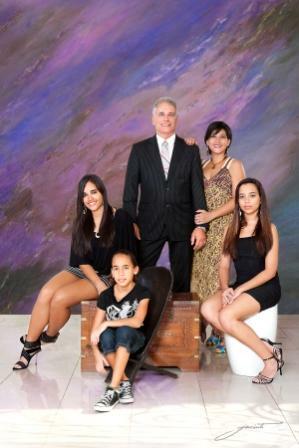 Cees Ursem-GM of the South China Seas region for AF KLM Royal Dutch Airlines with his wife Angela, daughters, Zina, Kelly and Demi. 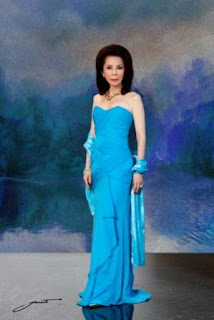 Linda Ley- glamorous philanthropist and entrepreneur. Atty. Rene Puno is the managing partner of Zulueta, Puno and Ferrer law offices with numerous business, civic, religious involvements. Tina Jacinto- is the accomplished better half of Rupert Jacinto. She is an artist, a stylist and a clothes designer. Cecile Infantado is a successful and skillful cosmetic dentist whose clinic is located on the 3rd floor of Dusit Thani Manila. Cecile Infantado's gown by Ito Curata. Cynthia Carrion was USEC of Tourism from 2003-2010. She is also a sports trainer and athlete who has garnered several awards in this field of endeavor. Suzette Lopez is the CEO of Beverly Hills 6750 Multi Specialty Aesthetic Institute. 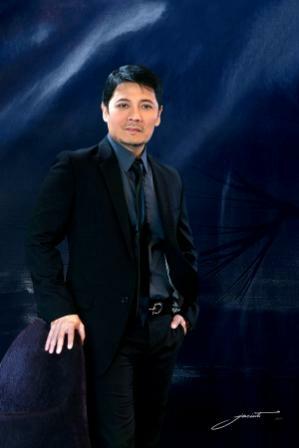 Charade Galang is the founder and President of O.N.E. Naturales. Her beauty essentials are organic, natural and eco-friendly. Charade Galang's gown is by Arleen Sipat of Azucar. Rupert Jacinto is a renowned Filipino photographer who has had exhibits in Paris, New York,Washington Tokyo, and Manila. The exhibit will start on April 12 till April 30 at the Peninsula gallery.